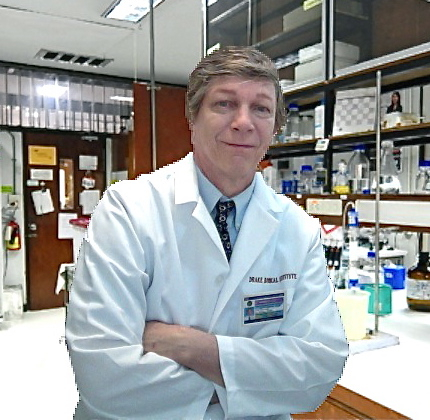 The Panama College of Cell Science was developed as part of the education mission of the Drake Biomedical Institute, to accomplish its educational mission in stem cell science, namely to train clinicians, scientists, researchers, teachers, healthcare managers, and others in this new science and the potential of the science to be transformative in medicine and biology. This came about in early 2005, a few years after I came to Thailand on a sabbatical of unspecified duration, and was surprised to learn about the many international hospitals and centers treating patients with adult stem cells. These treatments were not occurring in the USA, and moreover were not even reported in the USA at that time. Like others of us that were overseas, it became clear to me that a lot of avant garde stem cell research and treatment was going on around the world that was not happening in the USA. Visions of stem cell clinics danced in my brain. I started studying the field, and in particular, tried to catalog protocols. “Expansion” protocols (wherein stem cells are multiplied in vitro prior to re-implantation) were difficult to ascertain. My vision was to eventually create a clinic, or if not that, then a lab for manipulating and expanding autologous stem cells derived from patients. It was fascinating to learn that a tube of blood drawn from a patient could hold the cure or control for many really serious debilitating diseases!! So, the Drake Biomedical Institute came into being, first to participate in this new science, and second to serve as a possible vehicle for establishing a stem cell lab or clinic. This worked quite well, opening many doors, and putting me in the “stem cell community”. Free space was offered at various institutions to install a stem cell lab. The local international hospital was very interested in installing some kind of clinic, and discussions were held as to what treatments were to be provided, with me pushing for stem cell treatments for eye injuries and disease. In parallel, I became acquainted with the owner of the company in Bangkok which was treating heart patients with stem cells. The company name was VesCell, and the owner was Don Margolis, an American living full time in Bangkok. (VesCell is the name of a blood product and also the name of the company, which later became known as TheraVitae). Don Margolis is an amazing man, and a pioneer not only in the treatment of disease with stem cells harvested from the patient, but also a loud voice of patient advocacy questioning why these miracle treatments are not available in the USA. Don created the Repair Stem Cell Institute, the gold standard for USA patients seeking information on international stem cell treatments, and he also blogs about available stem cell treatments at donmargolis.com. He did what I had hoped to do with the Drake Biomedical Institute, only 1000 times better. Don’s Thai program was headed by a pre-eminent Thai cardiologist who had trained for over 20 years at Mt Sinai Hospital. He was in the US so long, his son became a cardiologist also at Mt Sinai. When during the Bush presidency, stem cell research was temporarily defunded and ethical issues were raised, he and his son, and a bunch of others, just quit and moved to Thailand to treat patients here. Over 500 cardiac patients were treated successfully with adult stem cells, many from the USA. 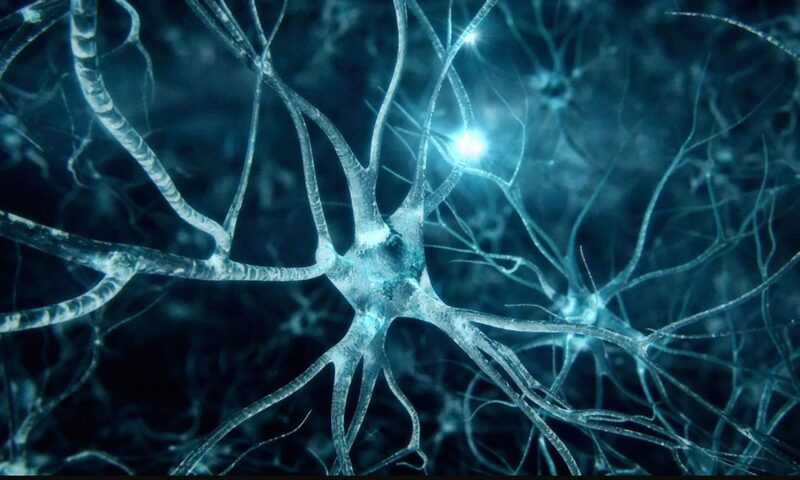 As Thailand was developing their adult stem cell therapies, the Panama College of Cell Science, a virtual graduate program offering a 3 year online PhD degree in stem cell biology, came into being in 2005. Many of us figured that a lot more people have got to be educated to work in this new medical field, and there would be a need for many research assistants and lab personnel, clinical assistants, managers of clinics, biomedical engineers, developers of equipment and instrumentation for stem cell expansion and treatment, and so forth. Initially operated by its Trustees in conjunction with its Faculty, the College followed the traditional historical format, in that, a group of scientists and educators having expertise and specialized knowledge in various fields, associate together as a faculty for the purpose of teaching. The Faculty of the College continues to determine the curriculum, pass on the adequacy of the students’ theses and independent work, and determines when the student has achieved mastery of the subject material such as to warrant the grant of a doctoral degree. We picked the Republic of Panama, because of the fine treatment center there (Stem Cell Institute-Panama) and the hope that possibly some of our students could obtain some hands-on lab and clinic experience. On January 1, 2013, the Panama College of Cell Science was merged with Blue Marble University and operates as an autonomous college within the University. The College retains its own faculty, handles its own financial matters, and administers its own program in stem cell biology, which now is the stem cell biology program of Blue Marble University. This is similar to many universities that are made up of several colleges or schools. The Panama College of Cell Science is a biology graduate school within Blue Marble University. This exciting, stand-alone biology doctoral program remains the only doctoral program in stem cell biology that can be completed entirely online. I am proud to have been one of the early developers of the program, and the Trustees determined, based upon my knowledge of the program and inner workings of the instructional technology, that I should be appointed Director. So please join with me in this educational adventure into a new and unfolding science. In my view, the continuing discoveries that stem cells found in a patient’s blood can be concentrated or multiplied to generate higher number of cells, and then re-implanted to control or cure our most debilitating diseases, will be as significant in the history of medicine as Louis Pasteur’s proof that germs cause disease.